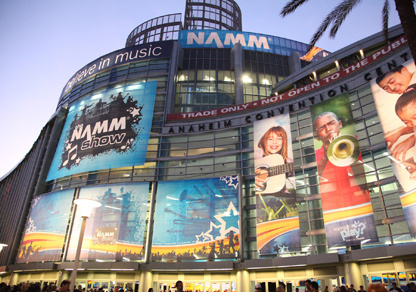 The NAMM Show is one of the music industry’s most important events. The 2016 show runs from Thursday January 21st until Sunday January 24th, and is set to see over 90,000 people visit over 1,400 exhibitors of the latest and most exciting music gear. Taking place every year at the Disney Convention Centre in Anaheim, California, the show plays host to some of the biggest names in music. In collaboration with our exclusive North American Distribution partner FaneUSA.com and Fryette Amplification. Fane Acoustics will be showcasing the Ascension Series guitar loudspeakers. Team members from the UK will be on hand to introduce guitarists of all levels to the signature Fane sound along with discussing business opportunities with amplification manufacturers. 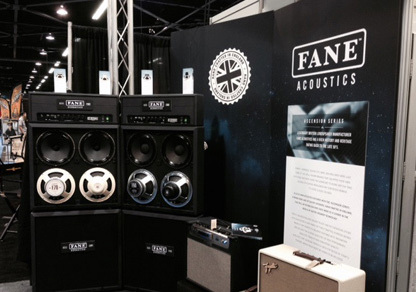 You can find Fane Acoustics in Hall C, Booth 4844. We look forward to seeing you there!